Blushe is a pop/r&b singer-songwriter out of atlanat ga. u can also check some of blushe's music on diffrent websites such as syracuse, reverbnation, facebook and youtube. 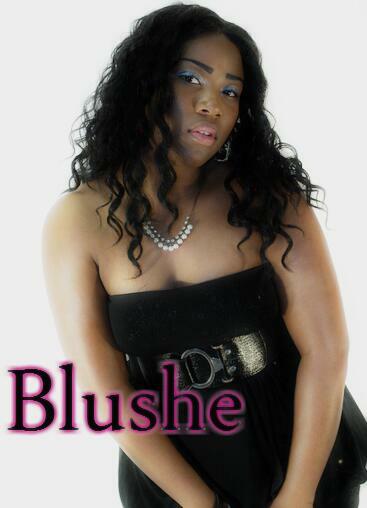 For more updates on blushe follow her on twitter @blushe1 she loves her fans and enjoy doing muisc just for her fans! !